Step 2: Click on the pencil icon and then select 'semester reports'. Step 4: Click on the ‘exports’ button and choose ‘Victorian Curriculum CASES21 (PRS212). Step 5: The file will then export. 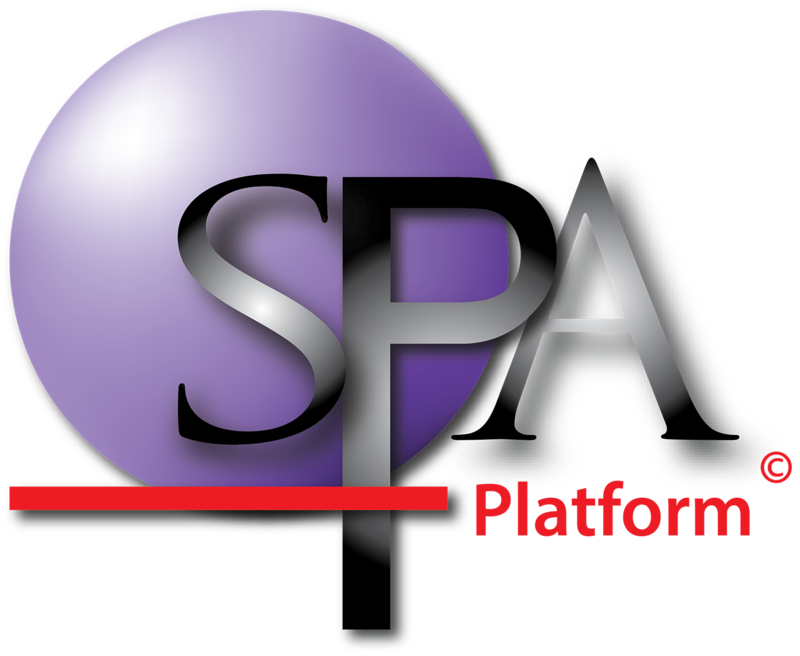 Save this file and upload it to SPAplatform. Click here to learn how to upload a file to the SPAstandard.